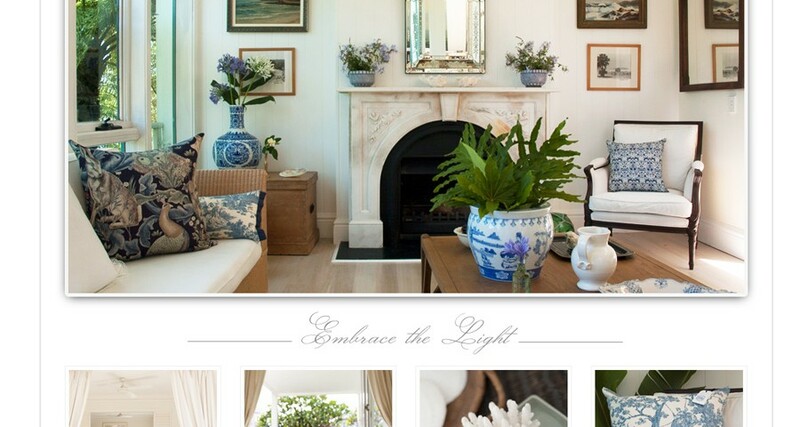 Colonial Coast Design is a lifestyle, accommodation and design brand that will inspire and embrace. 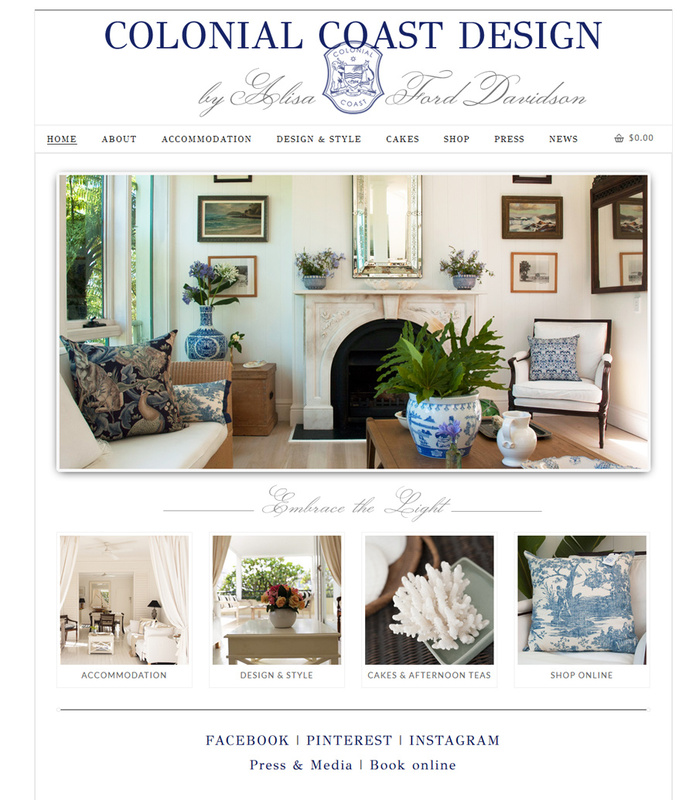 The website created by 8WEB features ecommerce for selling Alisa’s cushion designs online, and a multi-calendar online booking system. The calendar is easy to update and manage with the ability of adding limitless number of calendars for each of her holiday properties. We used our favourite photographer, EssVaun, for the accommodation photography. Although we are based on the South Coast, and the client in Sydney, we arranged for several face-to-face meetings to discuss the project details and to provide required training. All social media channels were created and linked to the accommodation website as part of the project. 8WEB continues to provide hosting and website maintenance services as ongoing support. The website features stunning professional photography of the holiday accommodations. High quality photography is essential in engaging the potential holiday maker and allowing them to visualise their future stay. An easy to use booking calendar enables the visitors to view up-to-date information and availability and to submit a booking request. 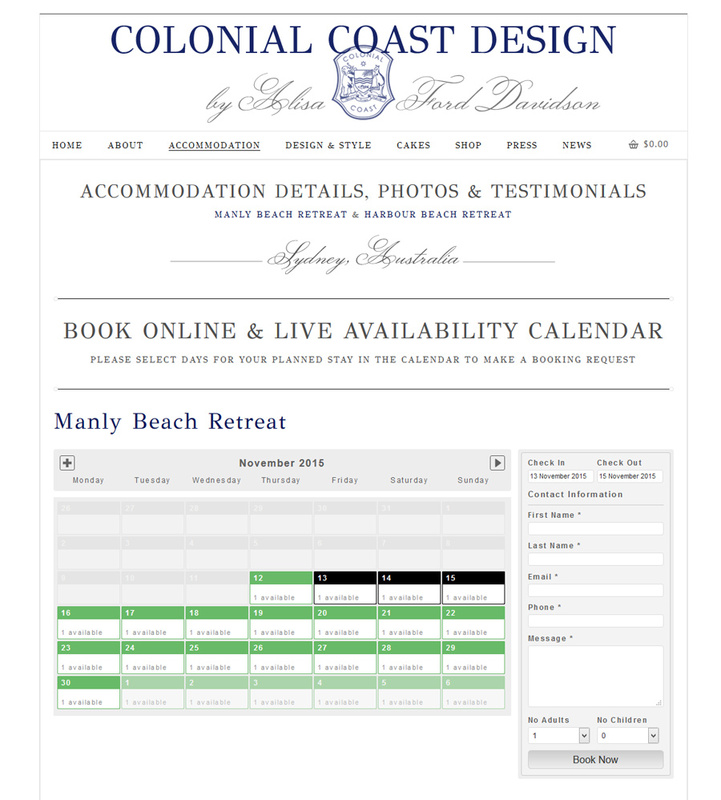 Each accommodation has its own calendar and is easily maintained and managed through the website admin. 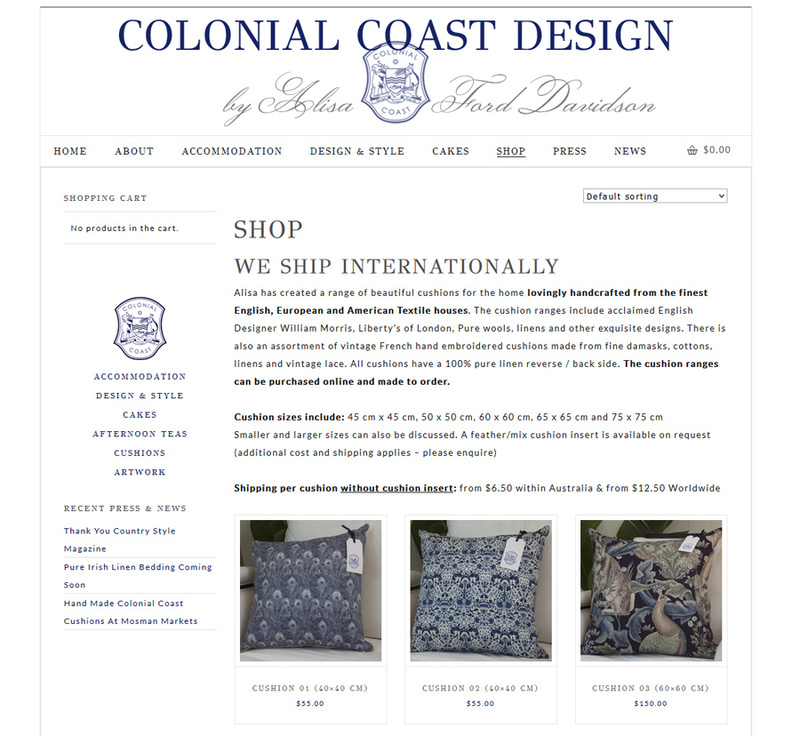 The website also features ecommerce for selling custom made cushions. Payments are safely processed through PayPal. Do you own a holiday property in Sydney or the South Coast? Would you rather manage your own bookings through your own tailor made accommodation website? 8WEB creates beautiful websites for holiday accommodations that feature professional photography and easy to maintain online booking systems. Call us today to discuss your webdesign needs!